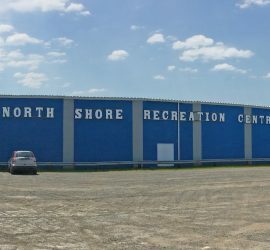 Located at 30 Blair Avenue in Tatamagouche, we are proud to offer a wide variety of recreation programs, as well as provide space to groups or individuals looking to host a meeting or event. 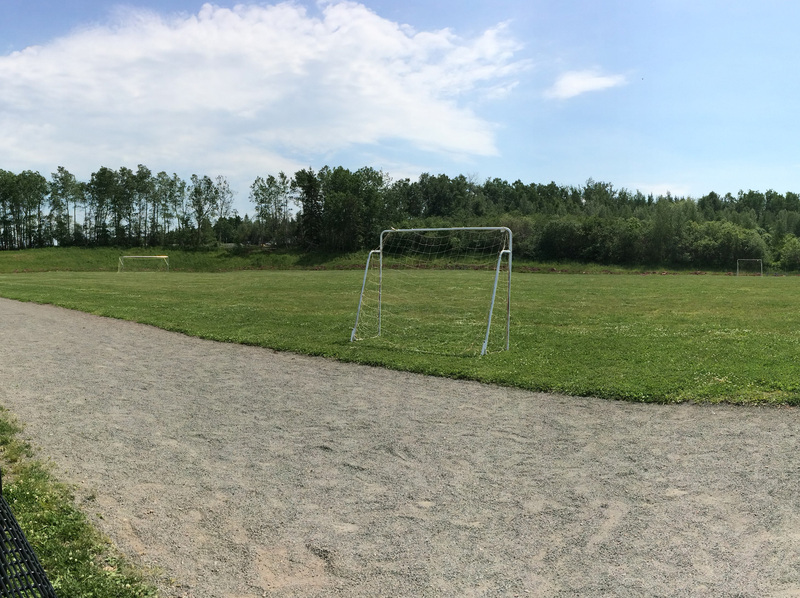 Don’t forget about the impressive John K. MacDonald Memorial Sports Park located just behind the Centre for additional outdoor recreation opportunities. 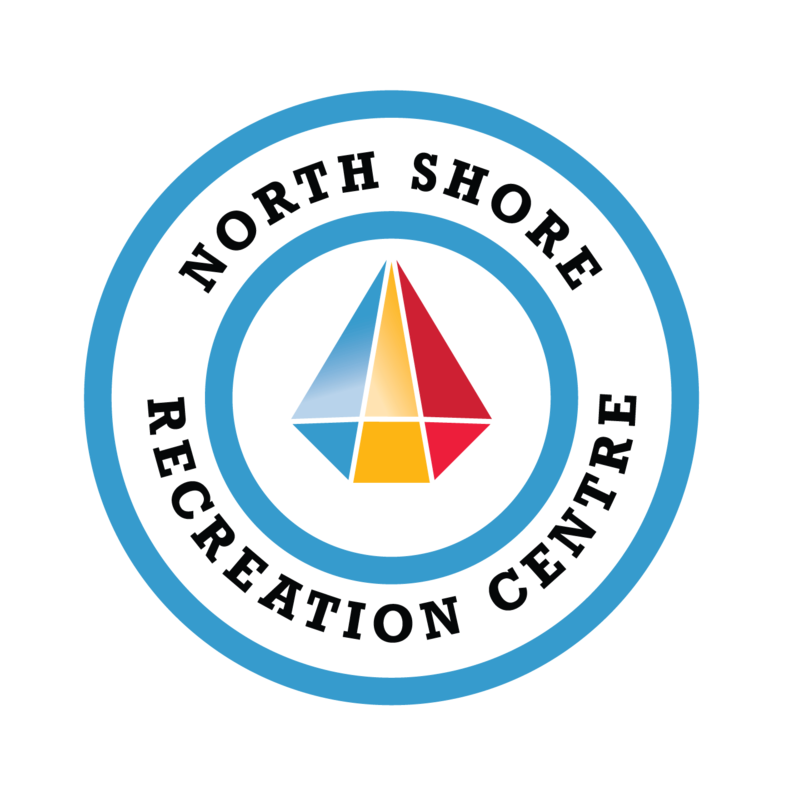 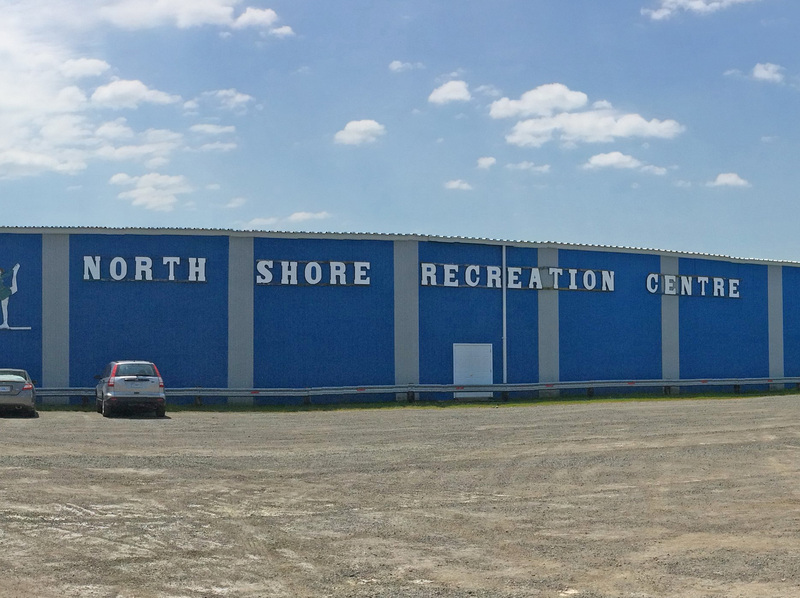 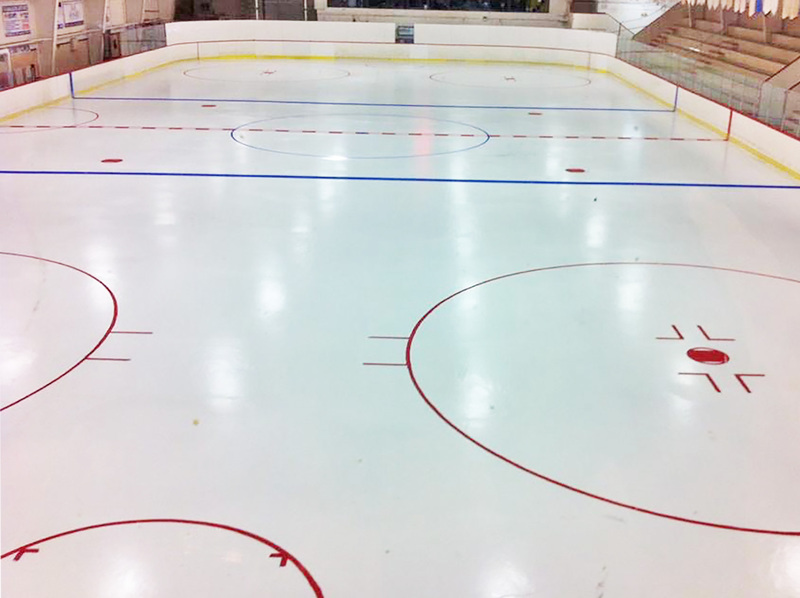 The North Shore Recreation Centre endeavours to be a vital part of the wider community to provide a broad range of recreational opportunities to promote a healthy lifestyle in a safe environment that will make you proud. 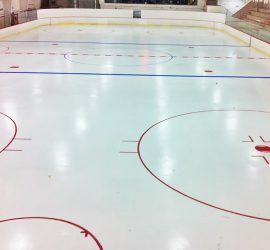 That is our mission. 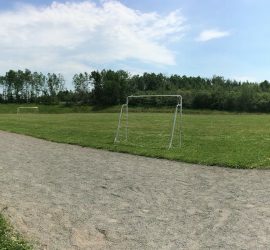 We also have a regulation size soccer pitch with two goal posts surrounded by an official size (400 metre) walking/running track, a wheel chair accessible ramp and a baseball diamond that includes a backstop, outfield fence and dugouts.